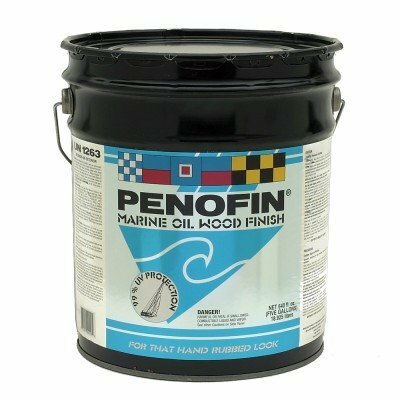 When it comes to protecting your beautiful hardwood deck, Penofin’s Exterior Hardwood Formula consistently outperforms other stains. Because of its durability and excellent quality, Penofin Exterior Hardwood Formula has been used on boardwalks at some of the largest theme parks in the world. Bring that same outstanding look to your deck, and never worry about unsightly surface film, fading, mold or mildew. 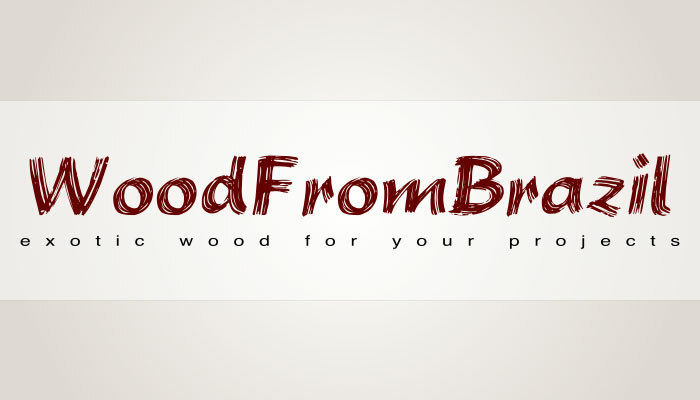 Nourish your Brazilian Redwood, IPE, mahogany, teak, or other exotic hardwood from the inside out.